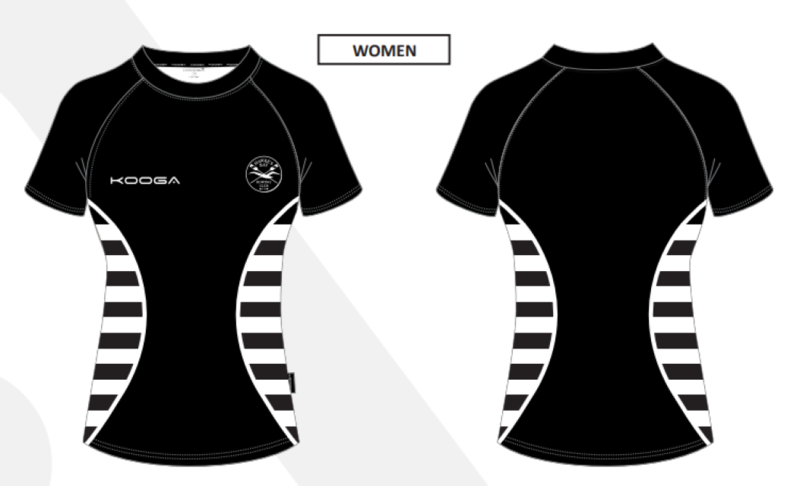 Below you'll find the official HBRC kit for this season - supplied by KOOGA. 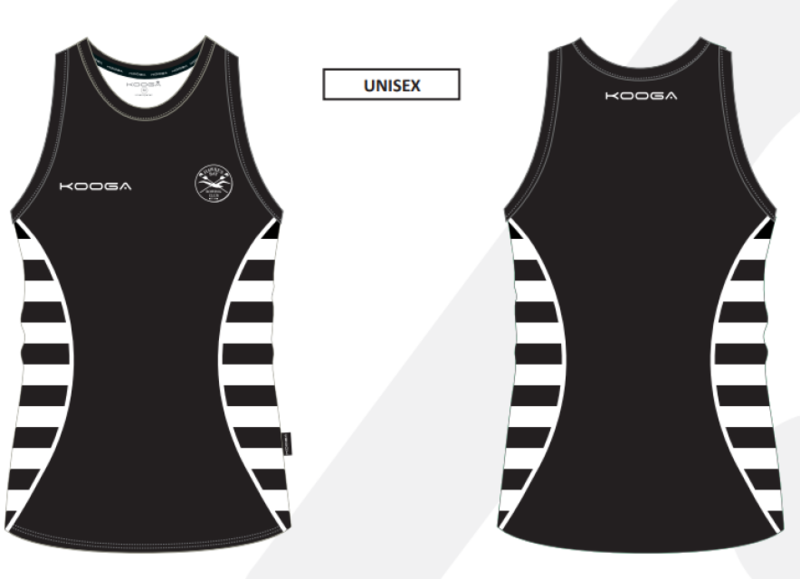 All orders go into the KOOGA factory on a Friday and there is a 6-7 week delivery time, so please do make your orders as early as possible. 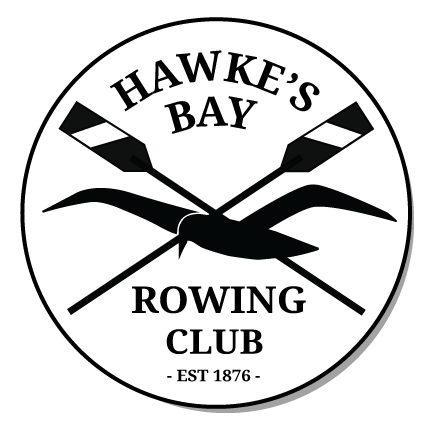 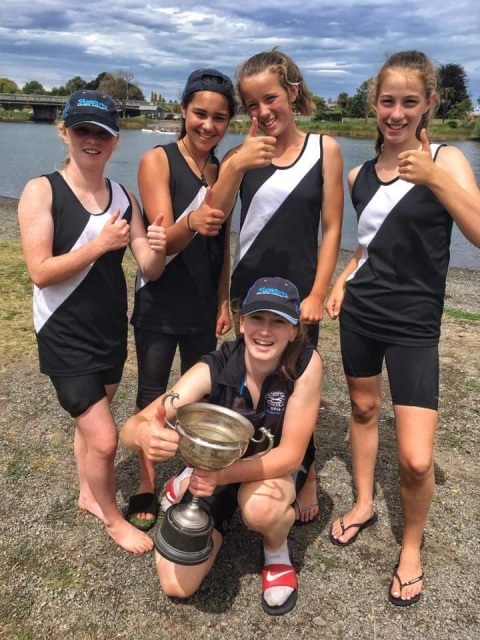 When representing Hawkes Bay Rowing Club, the below is the only new apparel to be worn with an HB Rowing logo on it (so please do not organise your own clothing just for your crew without specific permission from the HBRC Committee). 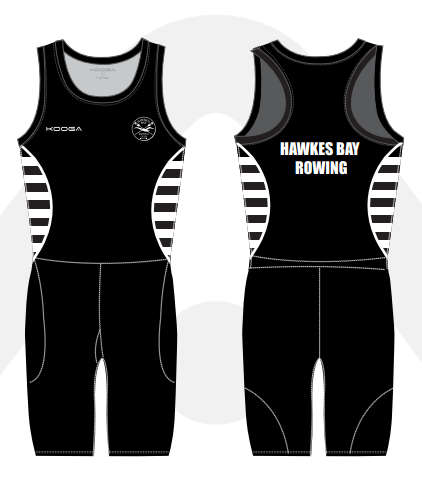 IMPORTANT: THIS ROWSUIT IS FOR RACING (UNLESS YOU ARE A NOVICE - IN WHICH CASE YOU WILL NEED A RACING SINGLET). 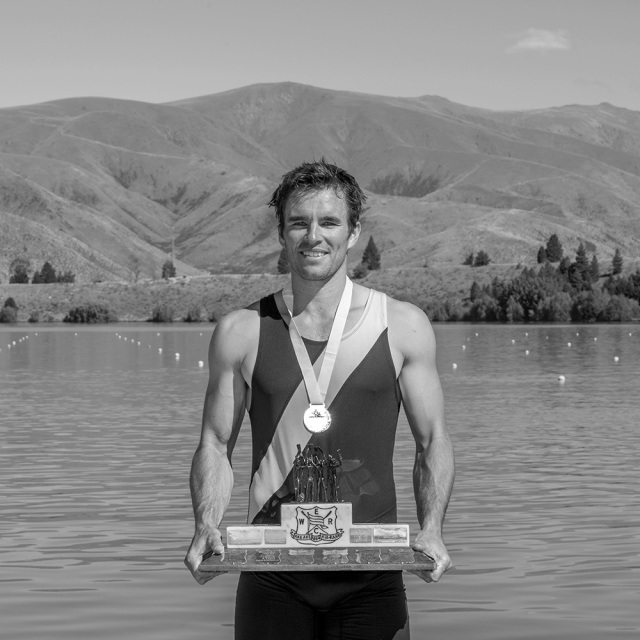 AS A NOVICE THIS IS WHAT YOU WILL RACE IN. 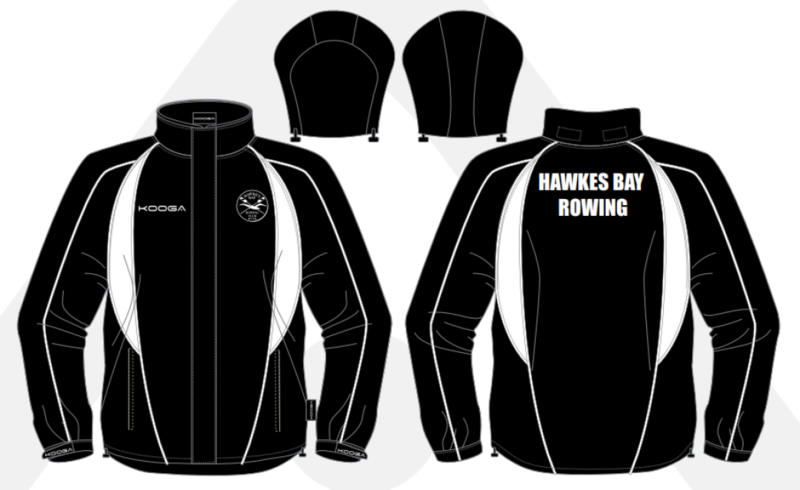 PLEASE NOTE: THIS ROWSUIT IS NOT TO BE WORN RACING AND IS ONLY FOR TRAINING. 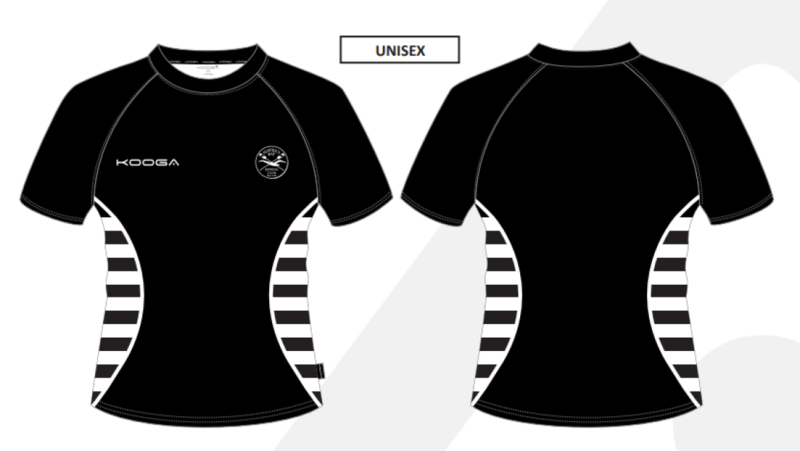 NOTE: THIS IS NOT TO BE WORN WHEN RACING. 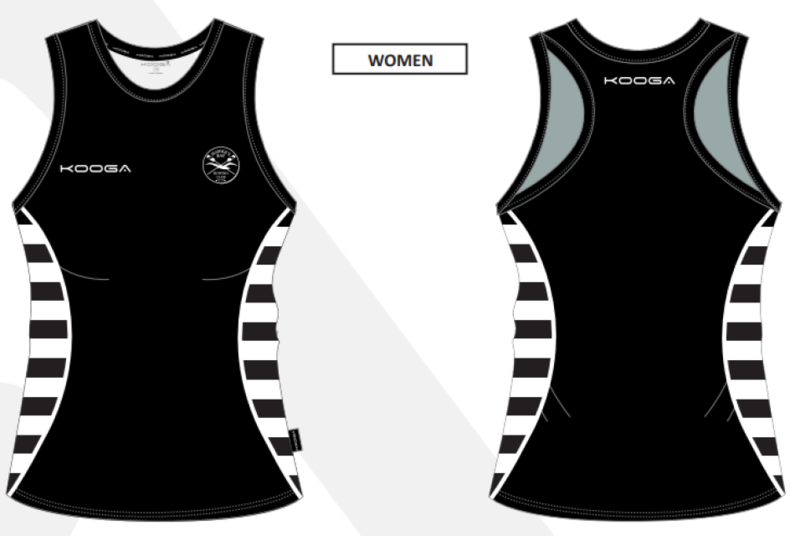 YOU MUST RACE IN ONE OF THE OFFICIAL HBRC RACING SINGLETS.